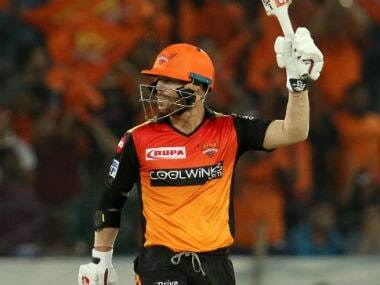 New Delhi: The simmering 'aggression' of David Warner has found its release in the ongoing Indian Premier League (IPL) and his desperation to play well on comeback makes him a dangerous batsman, says his Sunrisers Hyderabad (SRH) teammate Yusuf Pathan. Warner and Steve Smith were banned by Cricket Australia (CA) for a year for their roles in the ball-tampering scandal in South Africa in March 2018. On road to redemption, Warner has hit a purple patch, scoring two half-centuries and an unbeaten century in the four matches he has played. "A successful batsman is the one who comes back after a big match and scores again in the next. There is a lot of aggression inside Warner which is helping him play so well. It is reflecting in his batting; even after not playing for a year he has the aggression to do well. Such aggression makes him a dangerous batsman," Pathan told PTI in an interview. "He is focussed and determined. Watching him bat is so entertaining. It's great for us and it's a plus point for Australia to have him perform like this ahead of the World Cup," Pathan added. 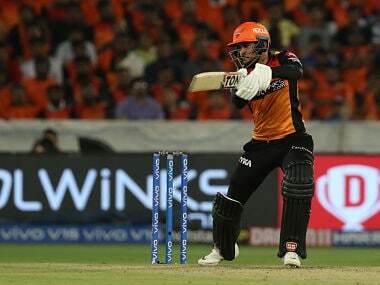 On his own preparation for IPL this season, Pathan, who switched sides from KKR to SRH last season, said playing in domestic tournaments has given him ample match practice. "I have been competing in a lot of tournaments before heading into the IPL. Syed Mushtaq Ali, Vijay Hazare etc. There were matches the entire season so I was in the loop. I got to focus on areas I wanted to work on. Playing regularly the entire season helps with match practice, it was very advantageous," said Yusuf, who also runs the Cricket Academy of Pathans. 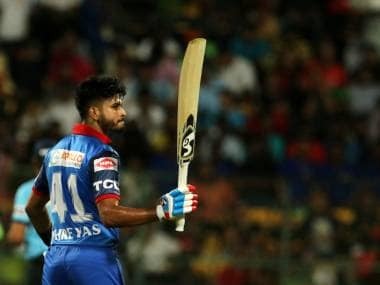 With three IPL titles and a World Twenty20 trophy to his name, the 36-year-old is a veteran in the format and Yusuf says he relies on his experience to do well. 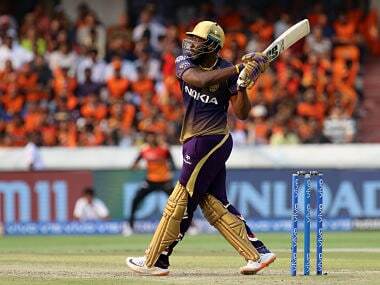 "I try to use my experience from the 12 years I have played in the IPL. T20 is a very short format so you just have to be mentally strong, have to back the team and your game." 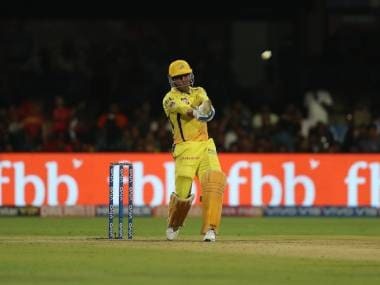 "Matches change in one or two overs; one minute the team is in control the other minute it can be losing so I am working to adapt quickly to the match situation and help my team." Although, Pathan is yet to bowl this season, the off-spinner said he's been working with SRH bowling mentor Muttiah Muralitharan. "Murali sir observes us closely during net practice. He has advised me on where my foot should be while delivering the ball, how long I should hold the ball. "When you are in the game, you don't always realise what are the areas you need to work on. But he keeps on repeating it so it's engraved in my mind," the all-rounder said. 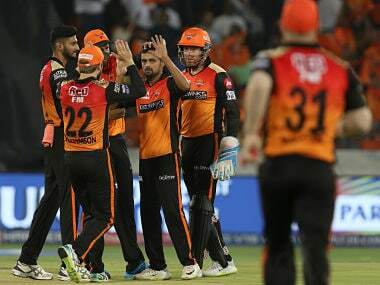 Sunrisers' consistent top order comprising the explosive duo of Warner and Jonny Bairstow have seldom burdened the the middle-order with responsibility. However, Yusuf is prepared to help his side out at crucial junctures. "It's great that the top-order is firing for us but I am ready for the situation in which my team needs me to pull them through. 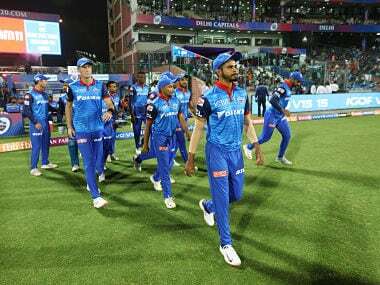 Against Rajasthan we were at a ball-to-ball situation, loss of a wicket there would have turned the match away from us I knew my wicket was important. I have also batted up the order when the team needed me to." SRH bank heavily on their foreign line-up in all departments. However, the 2016 winners may face a depleted foreign line-up should they progress to the playoffs as Warner, Bairstow and the Afghan duo of Mohammed Nabi and Rashid Khan may leave the tournament early, owing to national commitments. 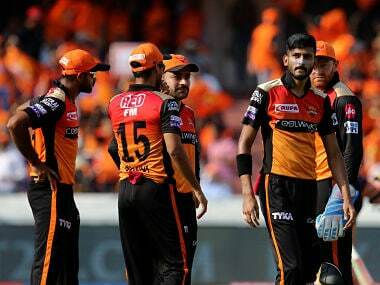 "SRH isn't the only team which will miss its foreign players. All eight franchises have such players and the team management has prepared well for that situation. We have good players to replace them. Yes, will miss players who are playing consistently but we are confident we will manage well," Pathan said.